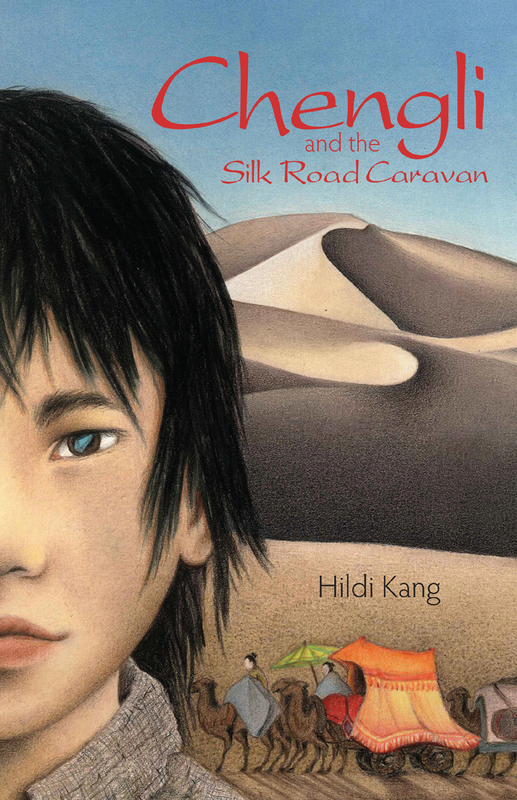 Hildi Kang is a former educator, a writer, and active traveler, having made trips by foot, bike, and llama. An early love of books and maps led to dreams of the blue-domed mosques of Samarkand and the donkey market in Kashgar. In the 1990s, the borders of previous Communist country opened, and Hildi, her husband, and two companions (plus driver and interpreter), spent a month following the trade routes around the Taklamakan desert in the northwest province of China and crossing into Uzbekistan to follow the road from the cities of Khiva to Samarkand. Hildi Kang is a graduate of the University of California, Berkeley, and as an educator, she taught elementary Special Education. 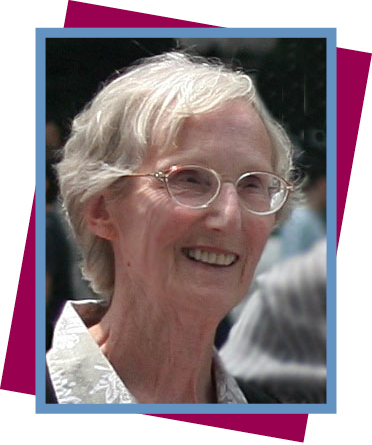 Her writing includes five books for elementary school teachers, an entry in Fire and Wings, the dragon anthology of Cricket Books, and two academic books on Korean history. When not writing or traveling, she hikes, bikes, and plays cello in a local orchestra. She and her family lived many years in the town of Clarence Center near Buffalo, New York, and currently reside in Livermore, California.